A collaborative effort with Doll Costumer Charie Wilson, pattern designer gracefaerie designs, and BJDcollectasy. Check out everything HERE. 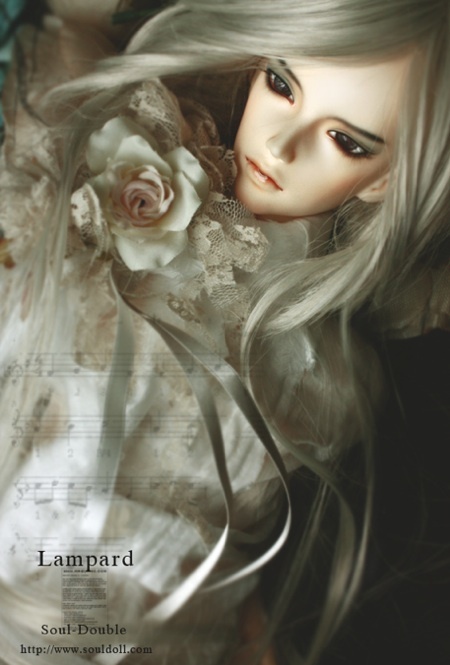 ImplDoll is planning to release another new gray resin doll soon, Impldoll Lauretta. The dollis an Impstar sized girl doll. The company plans to release gray skinned dolls as separate releases. There are no plans at this time to make the color an option for all dolls. Soul Doll has posted Lampard. He is a new 63 cm tall Soul Double doll. Lampard is being sold as a basic doll with random eyes and wig. He can be ordered in normal and white resin. Optional default or special request face-up can be ordered.